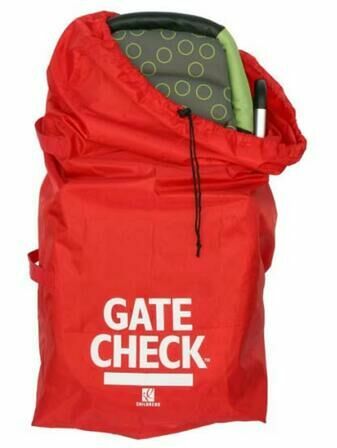 This handy, compact travel bag is designed to make gate-checking with an umbrella stroller a much easier experience to and fro, keeping your pushchair protected from dirt and germs. 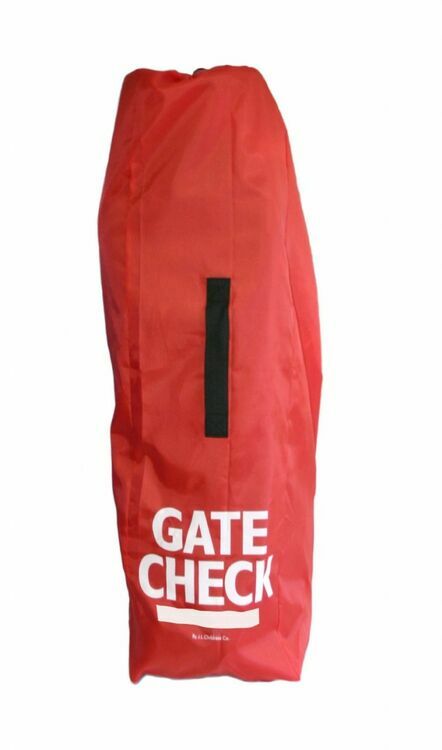 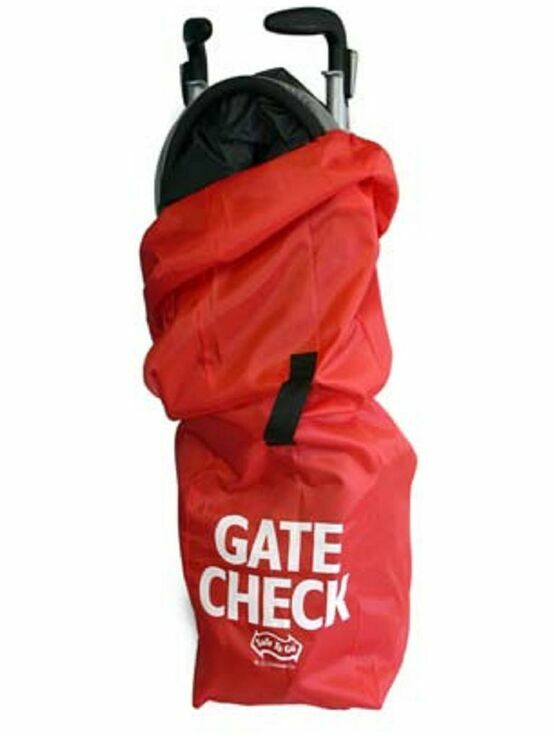 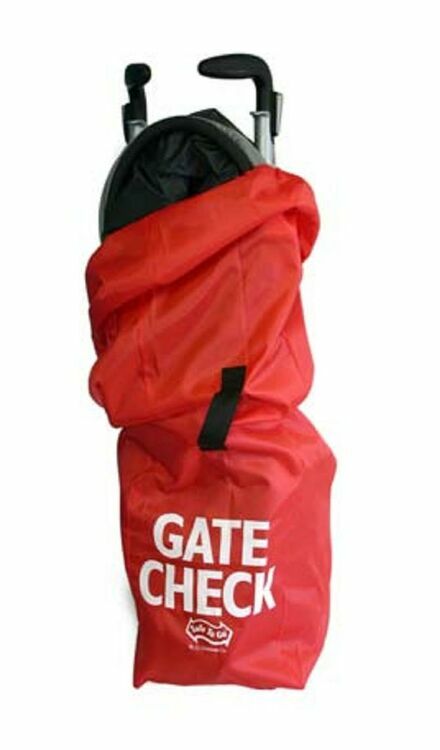 Along with resistant fabric to keep your stroller nicely shielded, the bright red colour and large graphics made it very easy to identify during your return to gate. 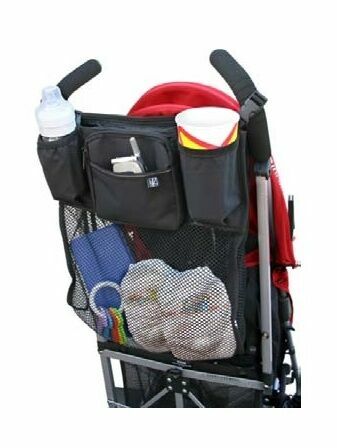 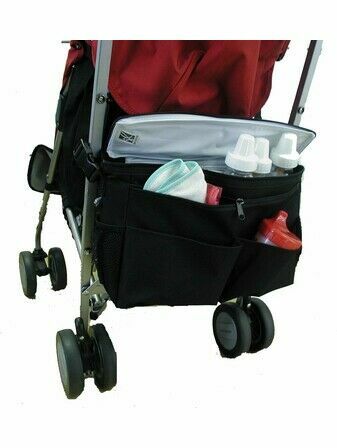 It fits and covers most compact and umbrella-style strollers with ease, and also has a draw-string closure and adjustable lock. 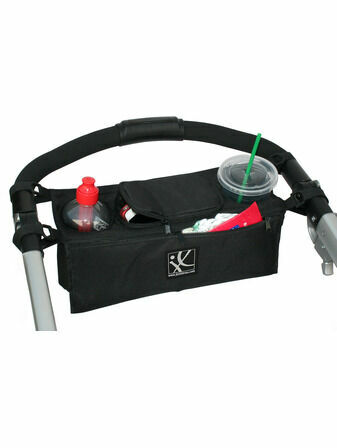 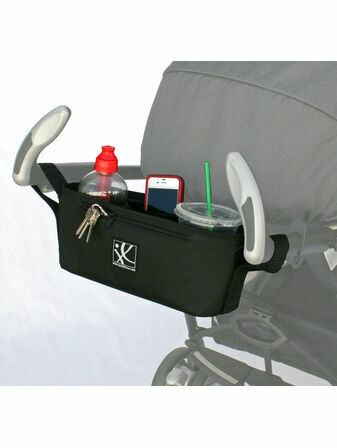 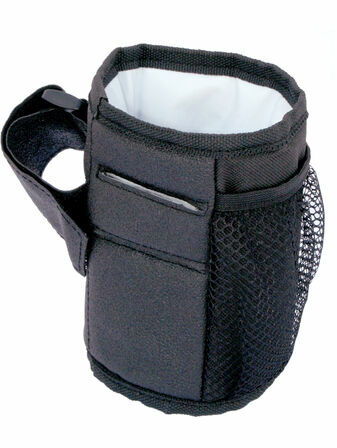 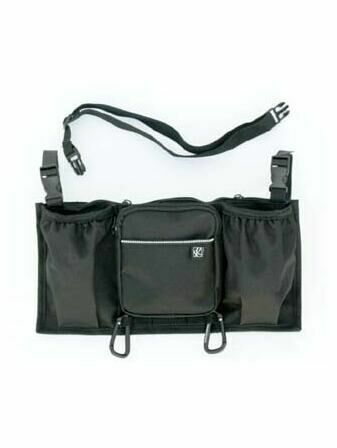 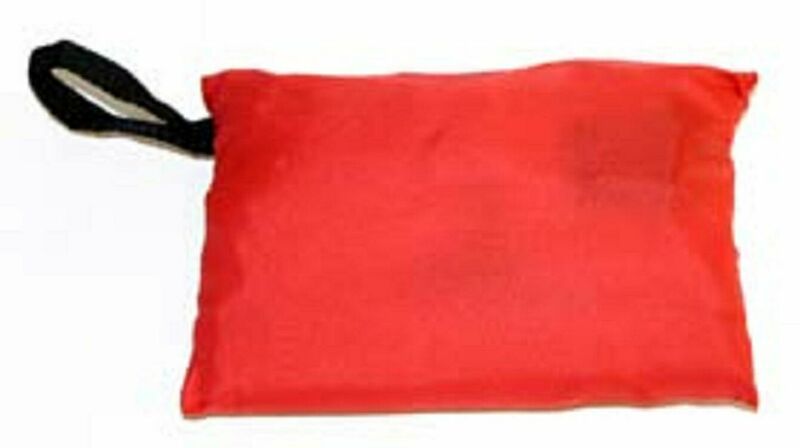 Stuffs quickly into attached pouch for traveling convenience, and is compact to fit in travel bags. 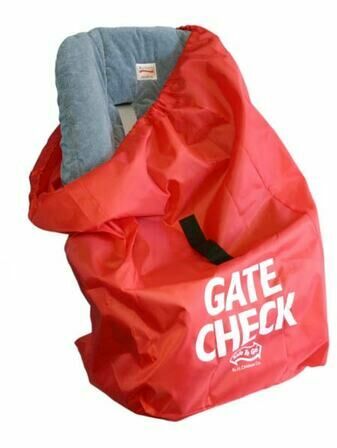 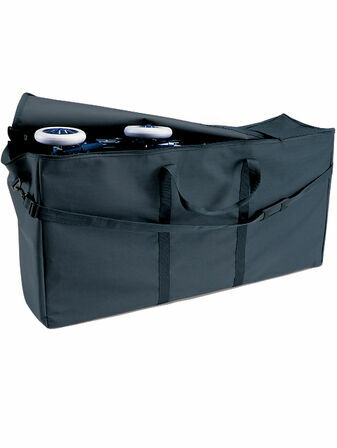 The JL Childress Gate Check Bag also features a webbing handle and personal identification box. 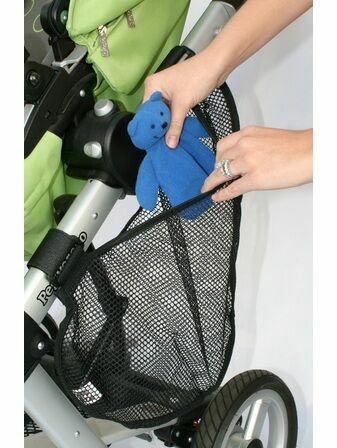  Baby Planet and many more brands and styles.